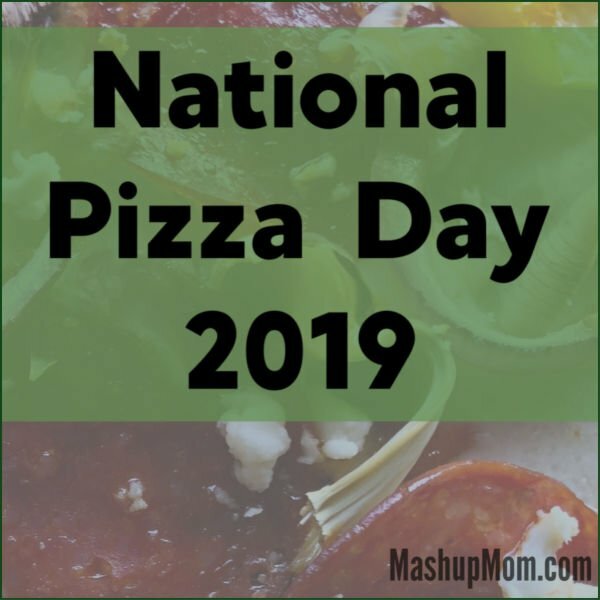 This has to be one of my favorite days of the year… It’s National Pizza Day today! Well, if they insist, right? You can’t fight fate. 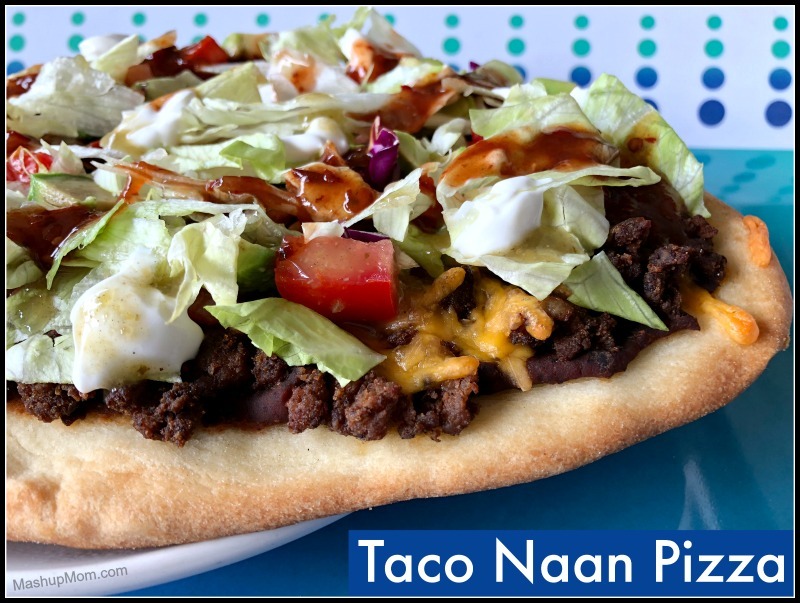 Taco naan pizza — make your own naan taco pizza bar! Vegetarian chipotle naan pizza — when you want a little extra kick. 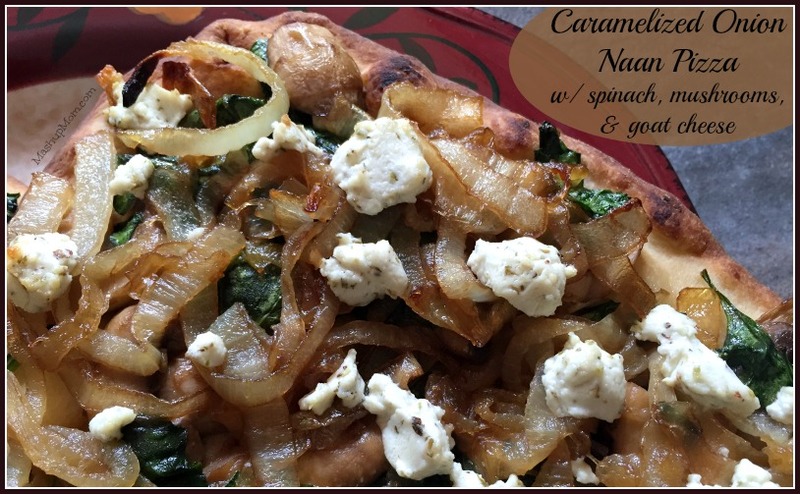 Caramelized onion naan pizza — another vegetarian option featuring garlic herb goat cheese. Salsa pork naan pizza — when you have leftovers. BBQ chicken naan pizza — when you have leftovers, but it’s chicken. Naan pesto pizza — a vegetarian pizza with roasted tomatoes, mushrooms, and spinach. Greek style pepperoni naan pizza — when you want to step it up from basic pepperoni. So many options, to help you make every pizza night a new adventure! 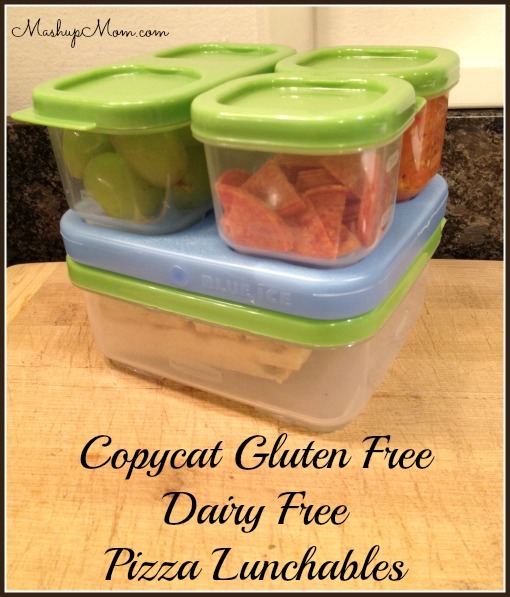 This one is great if you have a wheat- and casein-free kid: Copycat Gluten Free Dairy Free Pizza Lunchables! Just about as easy as making a sandwich, and so much more fun. Note: If you are not gf/df and are looking for more homemade Lunchables ideas, also check out How to Make Homemade Lunchables. Here’s another fun one for the kids! If you have a Pokemon fan in your house, try cooking up a batch of these Pokemon inspired Pokeball pizza burgers — they’re a cute and tasty twist on regular hamburgers, and work well for either a weeknight dinner or a Pokemon-themed party. 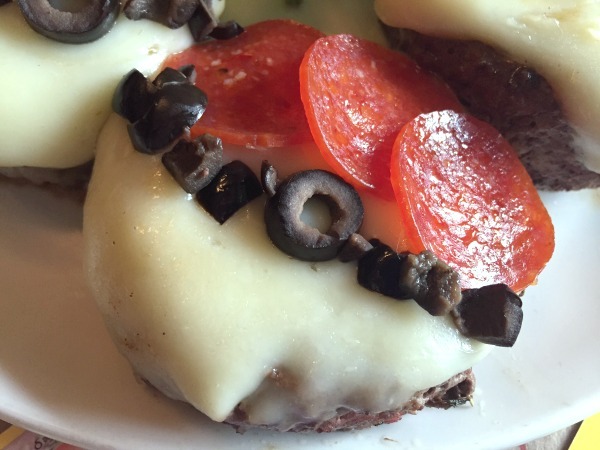 And here’s a pizza inspired appetizer! 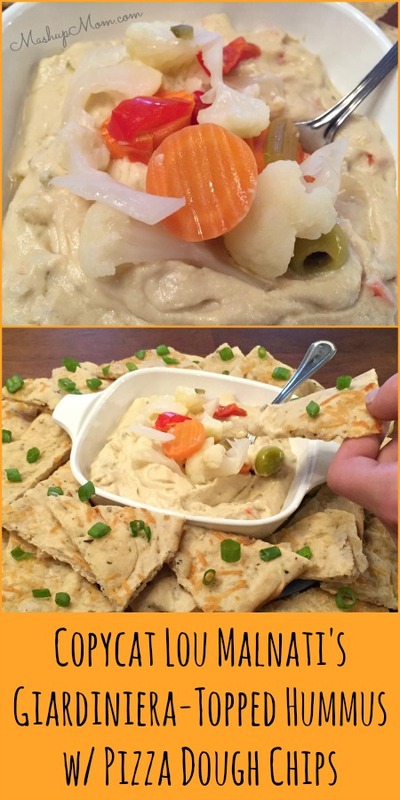 If you’re a Lou Malnati’s fan, and if you have tasted their giardiniera-topped hummus, you’ll know what I’m talking about when I say you need to try this copycat Lou Malnati’s giardiniera-topped hummus with pizza dough chips. Hungry yet? 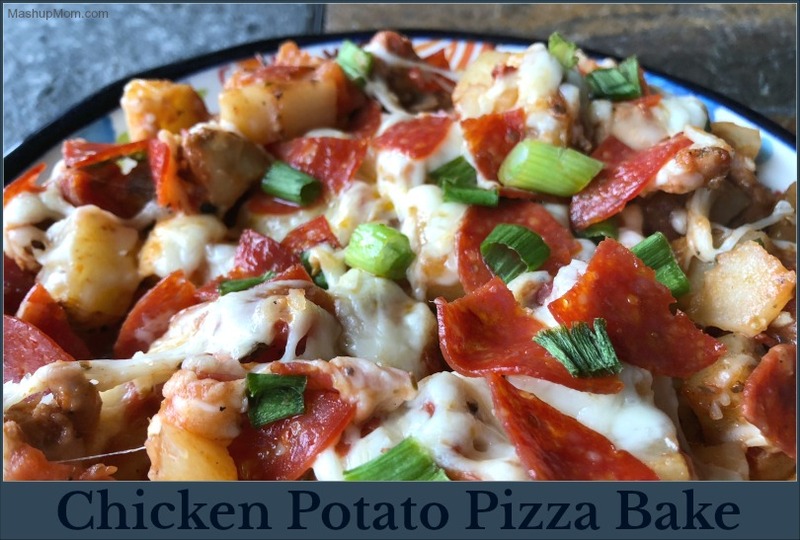 Why settle for a traditional pizza crust, when you can mash up two family favorite recipes in this all-in-one chicken potato pizza bake recipe! 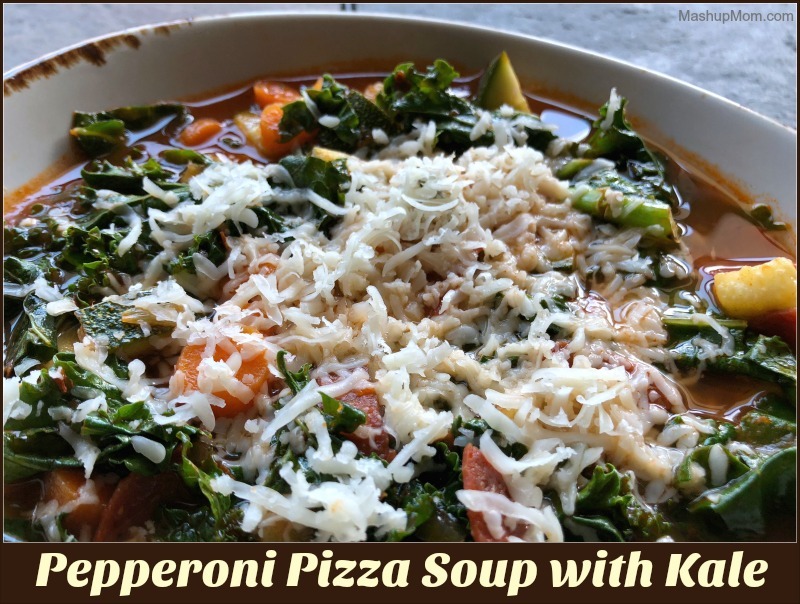 This one is super kid friendly, and naturally gluten free. When you’re tired of the same old take-and-bake, try one of these different twists on pizza night! Let me know which one is your favorite (I know… it’s pizza, so it’s just so hard to pick only one, right?!). Lots of ideas for pizza toppings here, even those different kind of though could give us a choice to give something the kids love. The Taco style pizza looks so yummy.